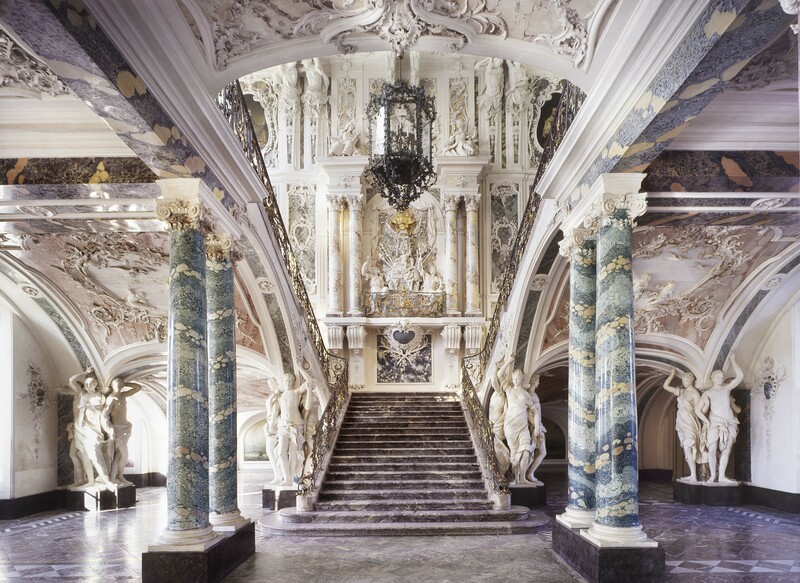 Since 1984, the Brühl Palaces Augustusburg and Falkenlust with their gardens have been declared World cultural heritage of outstanding value to humanity as living witnesses of the past. This is embodied in an international treaty called the World Heritage Convention, adopted by UNESCO – the United Nations Educational, Scientific and Cultural Organization – in 1972. By signing the Convention, each country pledges to conserve not only the World Heritage sites situated on its territory, but also to protect them for future generations for the benefit of all humankind.